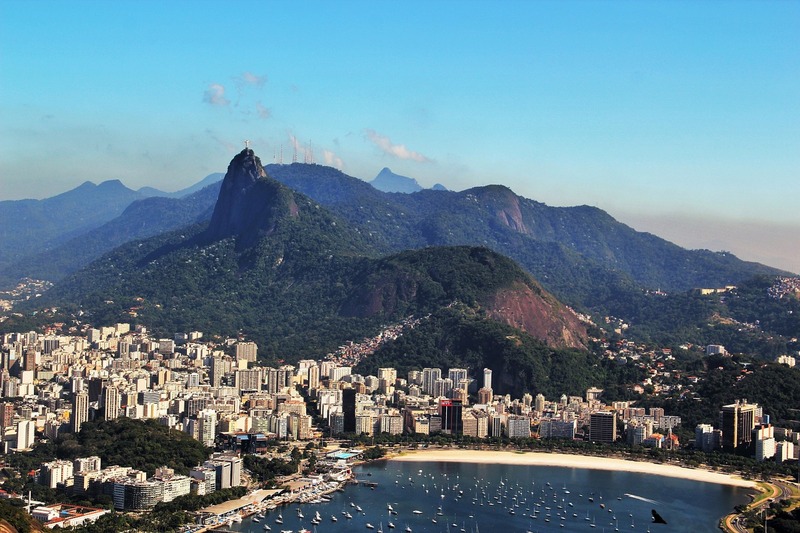 A focus on supply chain sustainability gives the Rio Olympics the opportunity to revolutionise global sustainability, and create a lasting legacy in Brazil. The Rio Olympics’ commitment to supply chain sustainability (with 100 per cent recovery, disposal and use of goods and waste) has the capacity to revolutionise supply chain sustainability worldwide as well as creating a legacy for positive change in the region, says supply chain consultancy Crimson & Co. Despite a backdrop of political and economical uncertainty, Brazil has promised that the first South American-hosted Olympic and Paralympic Games, taking place in less than 100 days, will bring permanent changes to the city of Rio de Janeiro, with benefits spread throughout the country. Central to this has been the drive to ensure all suppliers are adopting sustainability practices. The London 2012 Olympics was billed as ‘the most sustainable ever’ but associations with key sponsors including BP, Rio Tinto, Dow Chemical and McDonalds, provoked a backlash from a coalition of campaign groups, keen to highlight the negative social or environmental impact of these firms. In the run up to the Games in Rio, event organisers have been keen to ensure that all suppliers adopt sustainable practices, including managing waste, minimising the use of harmful substances, making conscious use of energy and water and maintaining ethical labour practices. Additionally, businesses are invited to participate in training sessions on sustainability as part of the bidding process. 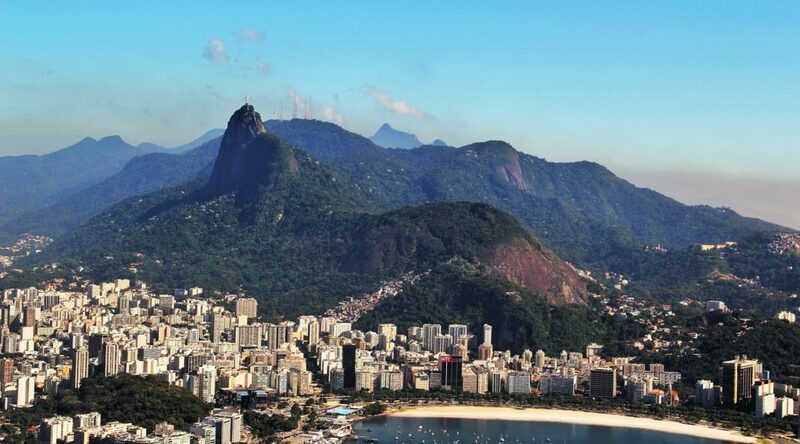 “Sustainability throughout the Games’ management cycle – from initial planning to after the event – has been in the DNA of the Rio proposal since it first announced its interest in hosting the greatest sporting event on the planet. “Brazil’s hosting of the FIFA World Cup in 2014 was not without controversy. More than $3 billion was spent on building five new stadiums and renovating seven existing ones, but many of these so-called white elephants are as likely now to collect dust as they are to generate ticket receipts. Brazil does not want to see a repeat of this and that is why there is such a huge emphasis on sustainability. Gurney continued: “In addition to reducing the environmental impact and the volume of waste after the Games, the initiative informed producers about how to get more sustainable alternatives to their products. “Companies were invited to participate in training sessions as part of the bidding process to win contracts. Many companies still have the perception that sustainable products are more expensive. In fact, more often than not, the price of a product or service can be greater, but the cost reductions and elimination of waste in the value chain through sustainable practices lead to a lower total purchase cost.